The HZS series concrete batching plant which can produce plastic concrete and dry concrete efficiently is an ideal equipment to produce commercial concrete. 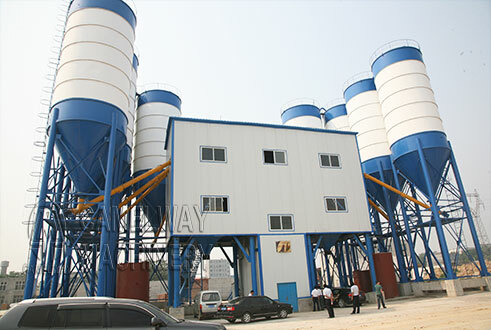 This type of concrete batching plant is widely used in large and medium construction projects, such as buildings, highways, bridges and prefabrication factories etc. 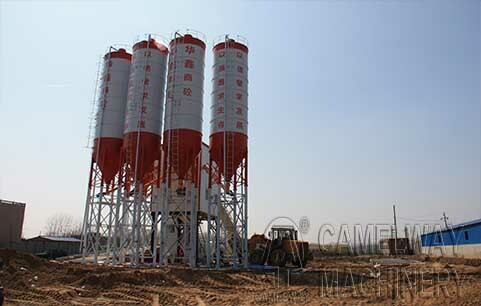 Adopted SICOMA concrete mixer, HZS180 concrete batching plant has high cost-performance, mainly used in engineering projects and precast concrete factories. PLD4800 batching machine, conveying system and weighting system,etc. 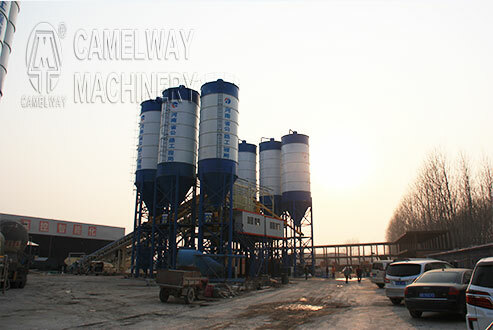 HZS120 concrete batching plant experienced 15 years and it is easy to operate with imported SCHNEIDER and SIEMENS components PLC+PC model in control system.HZS90 concrete batching plant is CamelWay star product. It mainly includes mixer JS1500, batching machine conveying system,weighing system etc. High wear-resistant alloy twin shaft mixer is durable. Belt filling is saving-time. Adopt SIEMENS and SCHNEIDER PLC+PC control ,running fast and smoothly .